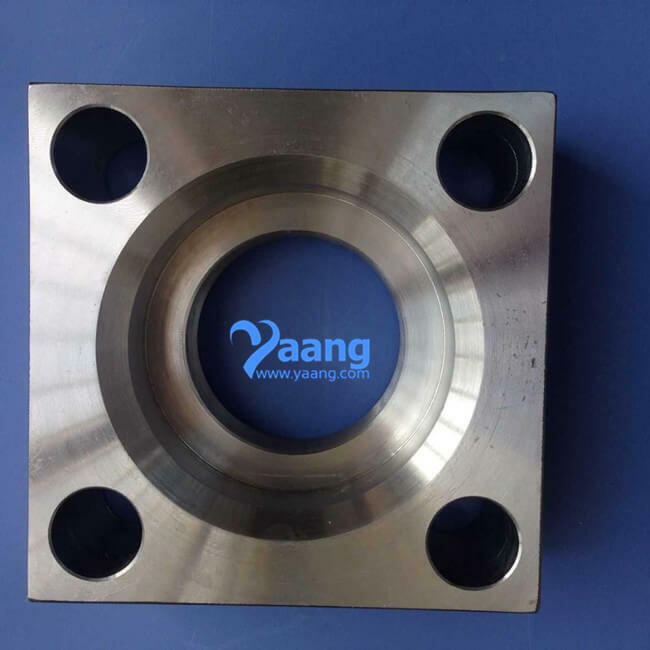 Square Flanges are connection between hoses or seamless tubes where easy removal is required with in close quarters in the piping systems. 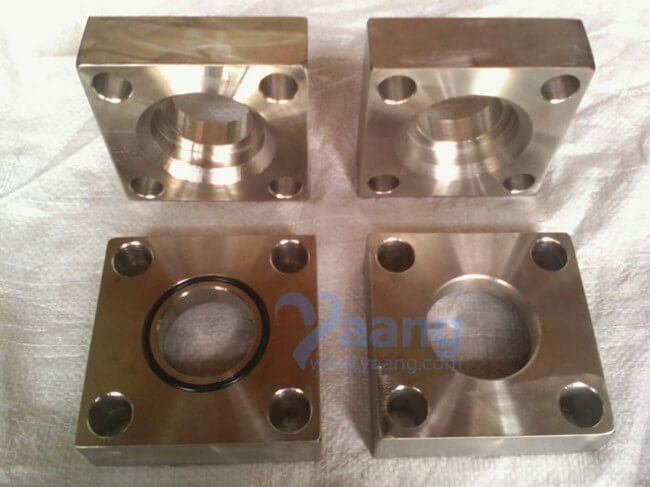 Square Flanges are mainly used for Bigger sizes of tubes in NB (Nominal Bore) sizes. 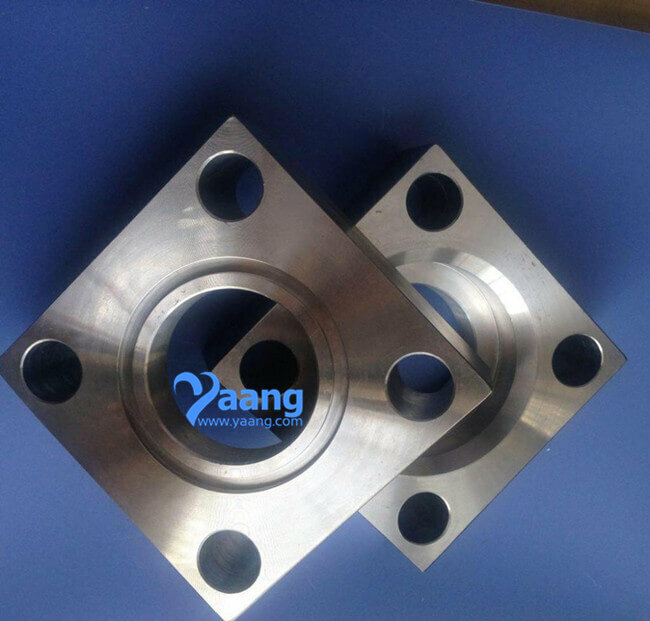 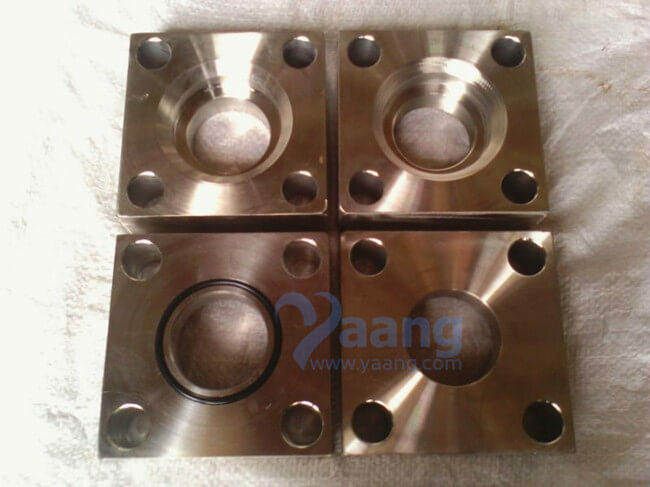 Where can we find the high quality ASME 182 UNS S32750 F53 Square Flange.